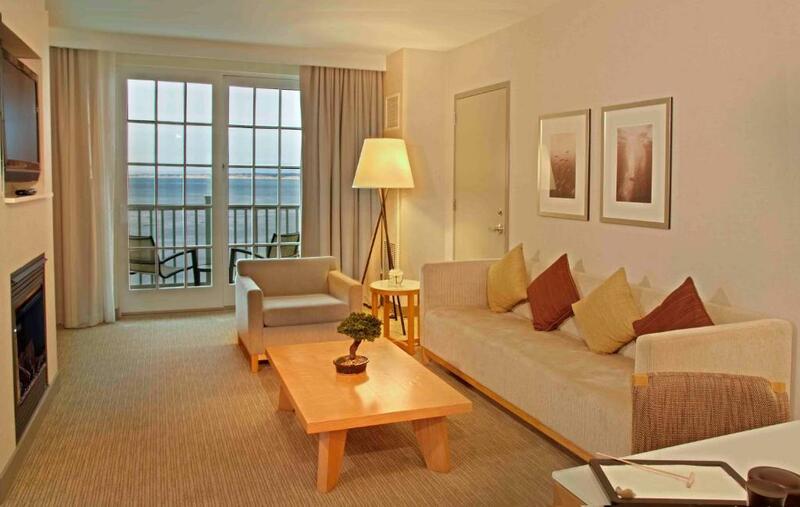 A waterfront beauty with an on-site spa and Kids' Club the smoke-free Intercontinental Monterey The Clement is a luxurious California retreat near boutiques delectable dining and the Monterey Bay Aquarium. Natural light and modern design accents define the style of this 208-room hotel which blends perfectly into the historic Cannery Row. On top spectacular views and private balconies every room has wired and wireless internet access for a fee flat-panel TV iPod docking station coffeemaker ironing facilities and minibar not to mention marble bathrooms with soaking tubs plush bathrobes and luxury toiletries. Let your body rejuvenate at the on-site spa while your children let loose at the Kids' Club. Never miss a workout with an on-site gym and the Coastal Recreational Trail just outside the hotel. Business services are available and parking is extra. 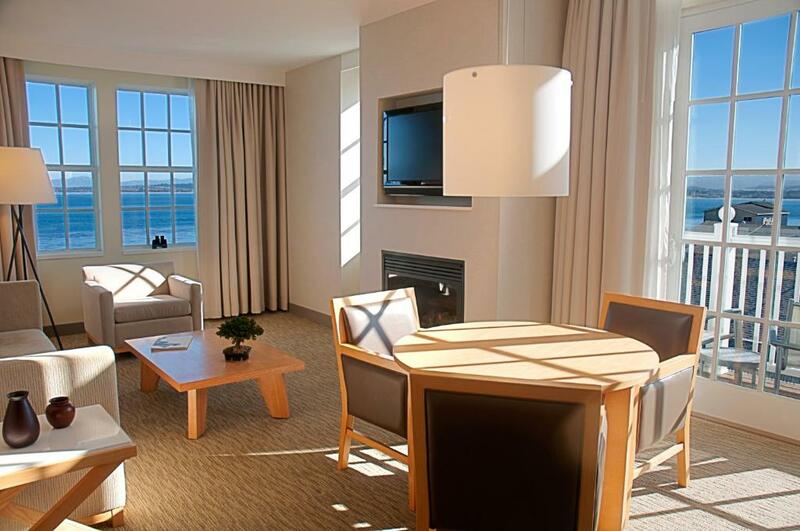 Whether you like boutique shopping and cozy cafes or would rather ride your bike along the rocky shores of Pacific Grove it all starts at the front door of the Intercontinental Monterey The Clement. Watch your kids squeal with delight at Monterey Bay Aquarium one block away or get an adrenaline high at the Laguna Seca Race Track a 20-minute drive. The World-famous Pebble Beach Golf Links are a 15-minute drive but there are lots of top-notch greens within a five-mile radius of the hotel. Monterey Peninsula Airport is six miles east. 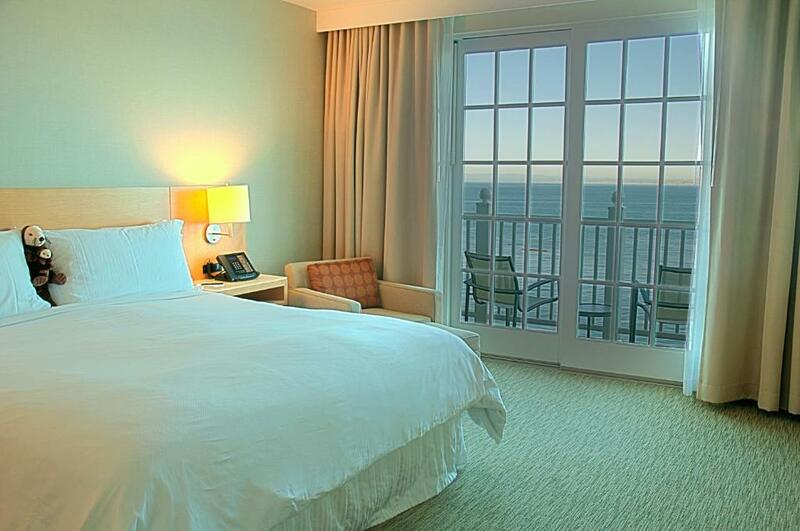 our guests praise the "great location" and "extremely comfortable" beds and pillows at the "beautiful" Intercontinental Monterey The Clement.